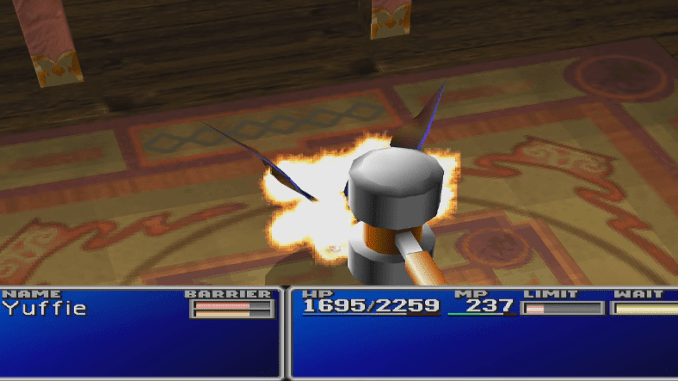 A boss guide for Gorki in Final Fantasy (VII,) including boss stats, attacks, and strategies on defeating it. 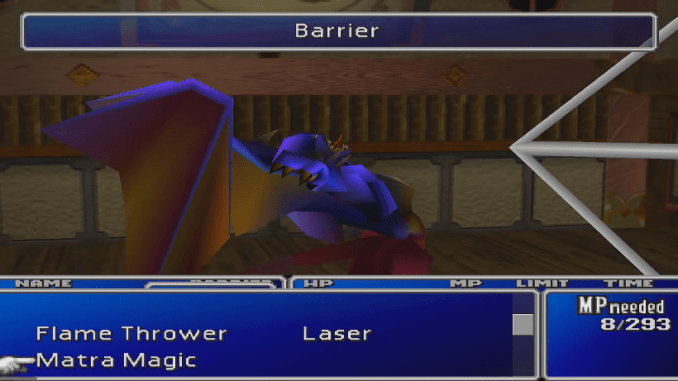 Gorki casts Barrier to reduce the amount of damage dealt to him by Yuffie. 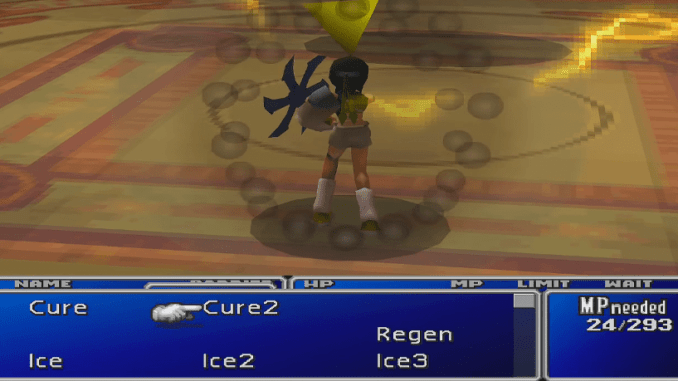 A Gravity-based magic that inflicts damage equal to 50% of Yuffie’s current HP. Have Yuffie positioned in the back. 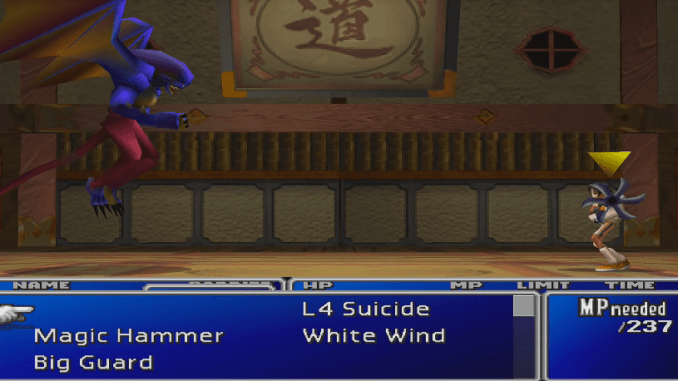 Equip any Elemental or Gravity materia to Yuffie’s armor, as the boss frequently casts Demi. Restore is also invaluable for the fight. Having Destruct also helps when Gorki casts Barrier on himself. Constantly bombard him with magic whenever he is not protected by Reflect.